Infor HMS: You need a technology partner who understands the industry and can deliver innovative solutions to meet these challenges. 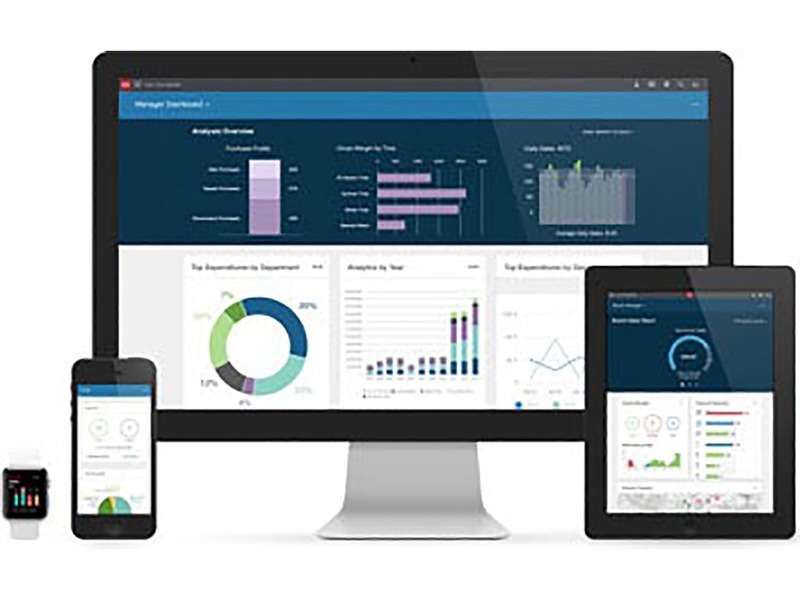 As one of only two global providers of industry-specific software in the Hospitality industry, Infor is that proven partner. 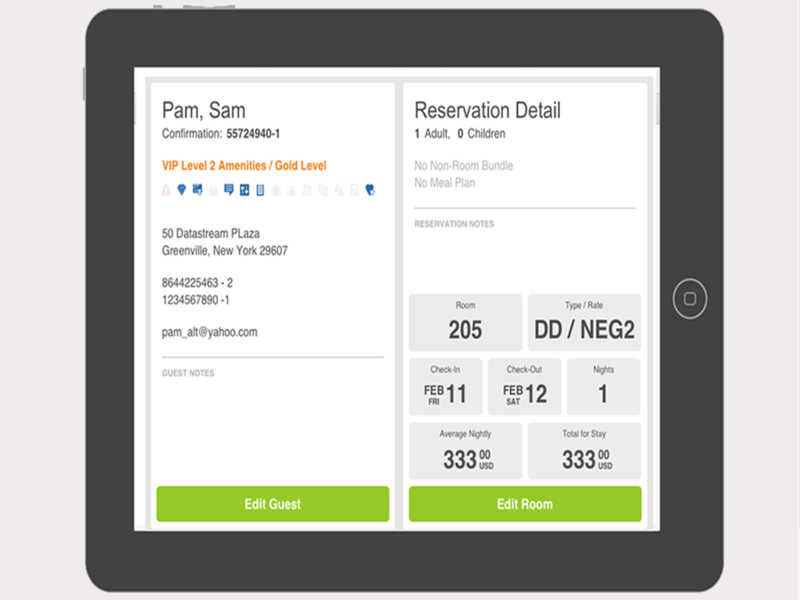 Over 20,000 hotels in more than 100 countries are using our software to increase sales by over 30%, maximize revenue up to 7%, and lower labor costs by as much as 6%. Whether you’re part of an independent hotel, a smaller chain, or a global brand, with Infor you get scalable solutions, featuring out-of-the-box hotel functionality that delivers measurable results.